PRIDE of ownership shows throughout this magnificent home! Stunning corner lot with every upgrade including flooring! 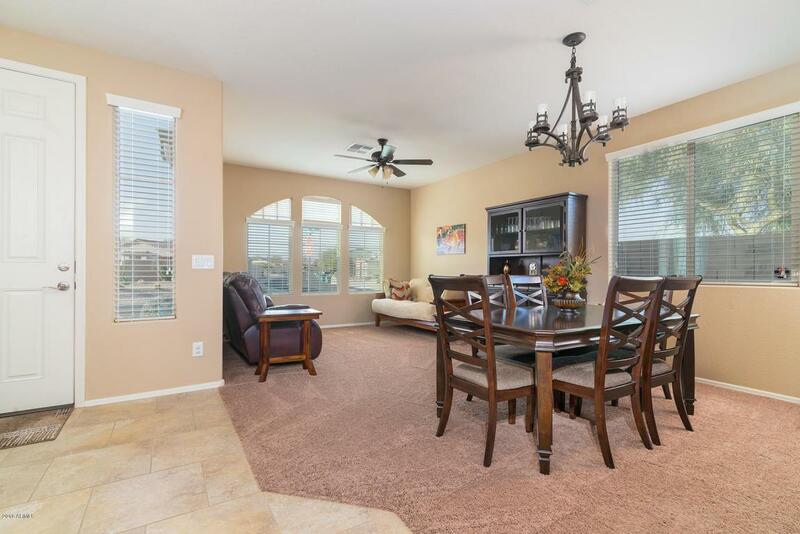 Light bright open floor plan with kitchen opening to the great room. New Stainless steel LG appliances with all granite counters! New planked tile flooring in the greatoom & Master bedroom. 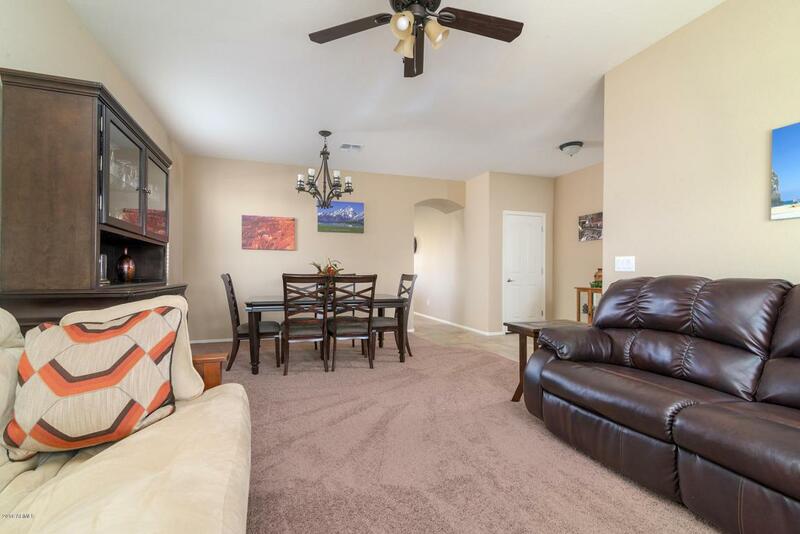 Beautiful large den with large opening offers great space The master opens to the ensuite with dual raised sinks, granite counters with large walk-in shower. re-Landscaped front & backyard with replaced drip system. 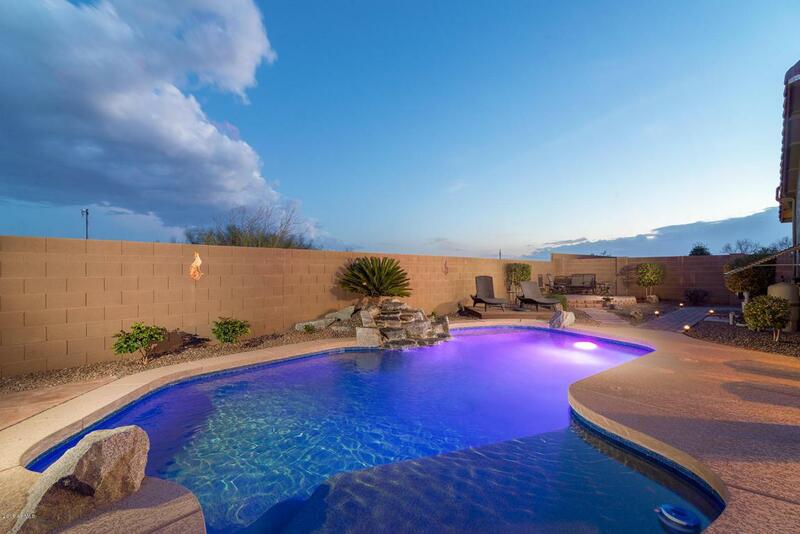 Large state of the art solar heated saltwater pool with water feature. BBQ/ Smoker island and 4 person hot tub completes the resort style backyard! 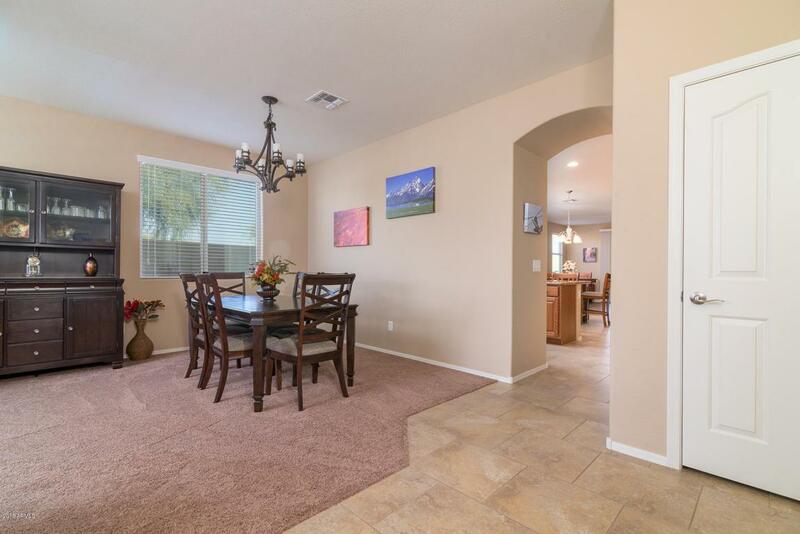 EXTENDED LENGTH Garage is huge offering epoxy flooring, cabinets & overhead storage. Freshly painted interior/exterior.